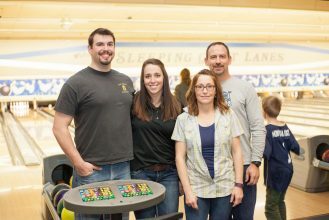 Bowl For Kids' Sake was a success! Thank you to everyone who joined us at this year's Bowl for Kids' Sake events in Helena, Great Falls, & Boulder! We can't thank you enough for your support! 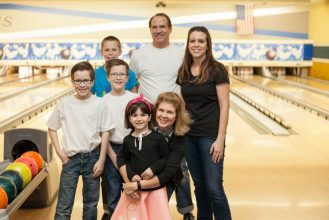 Contact us at 406.442.7479 for questions about 2020 BFKS events!